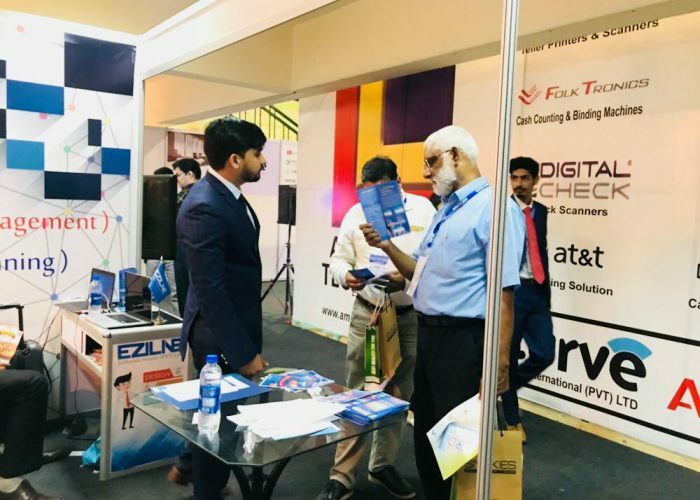 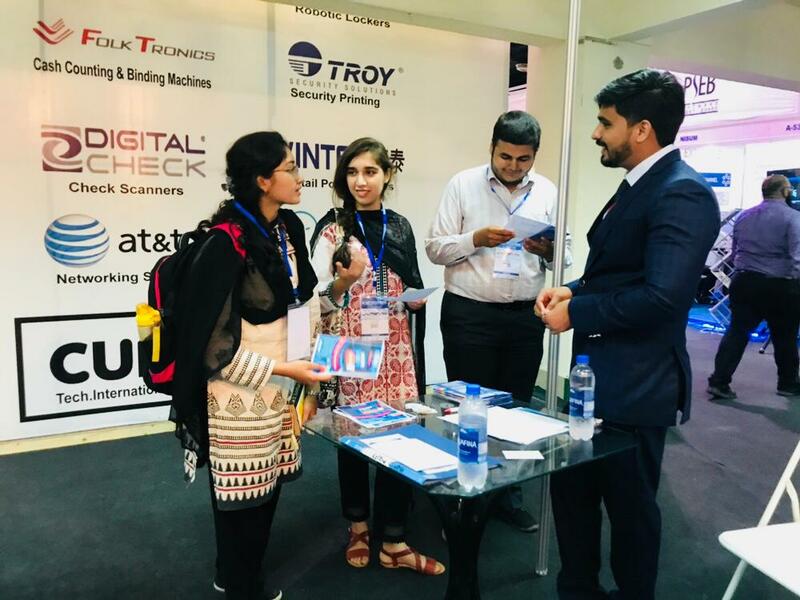 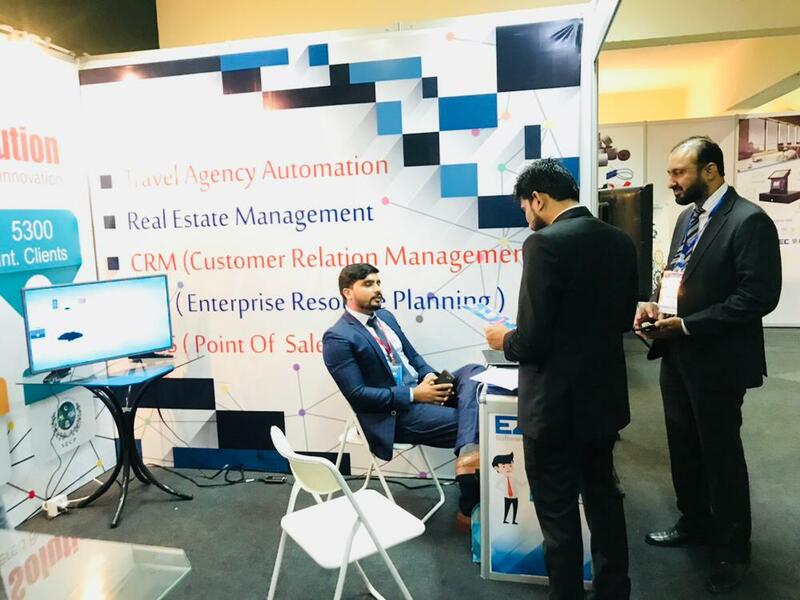 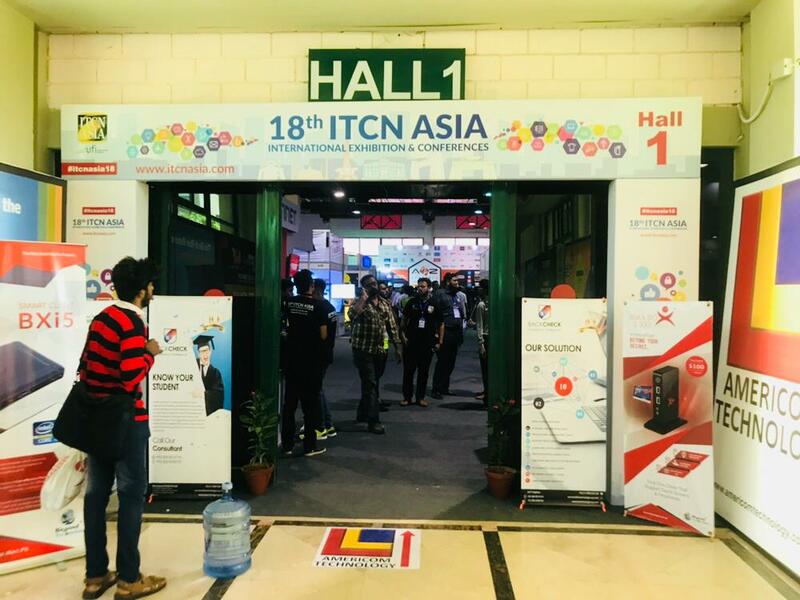 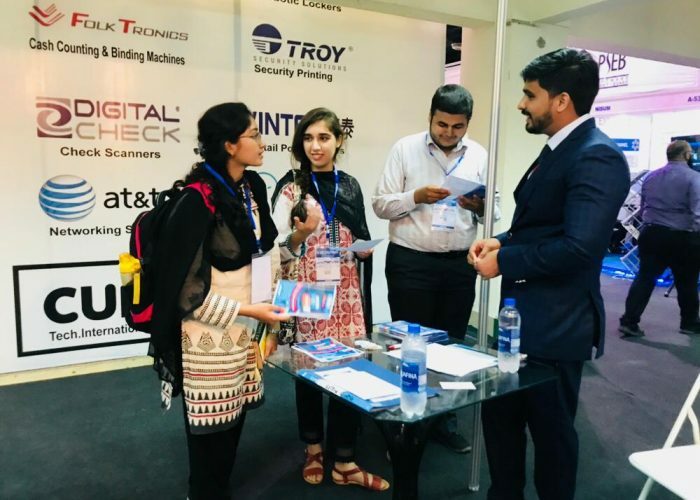 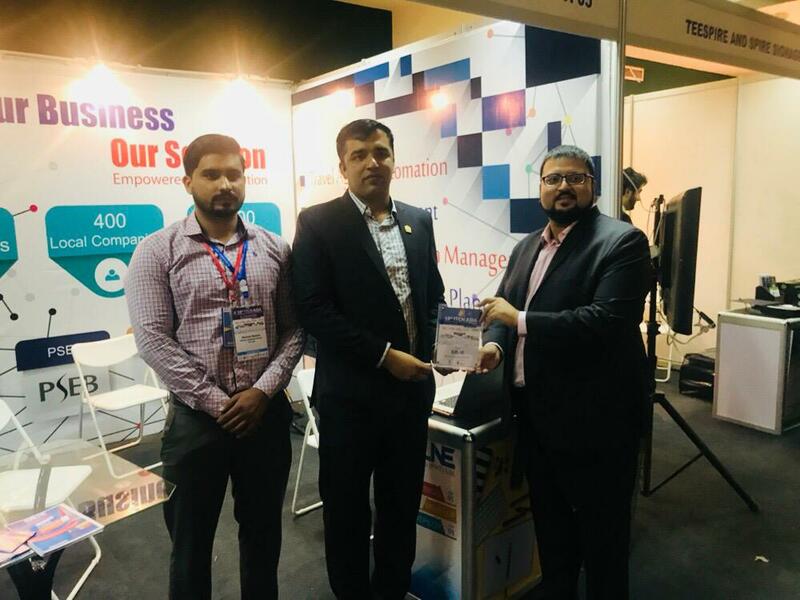 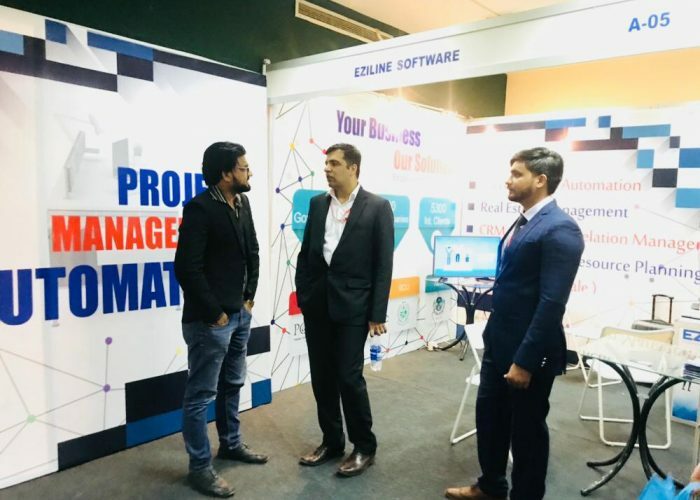 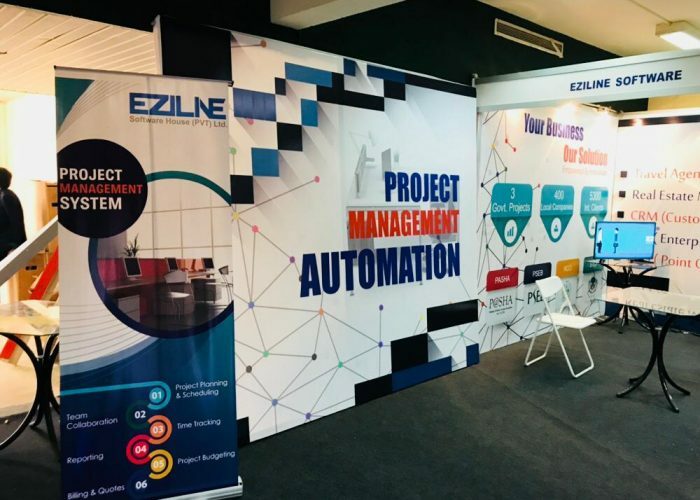 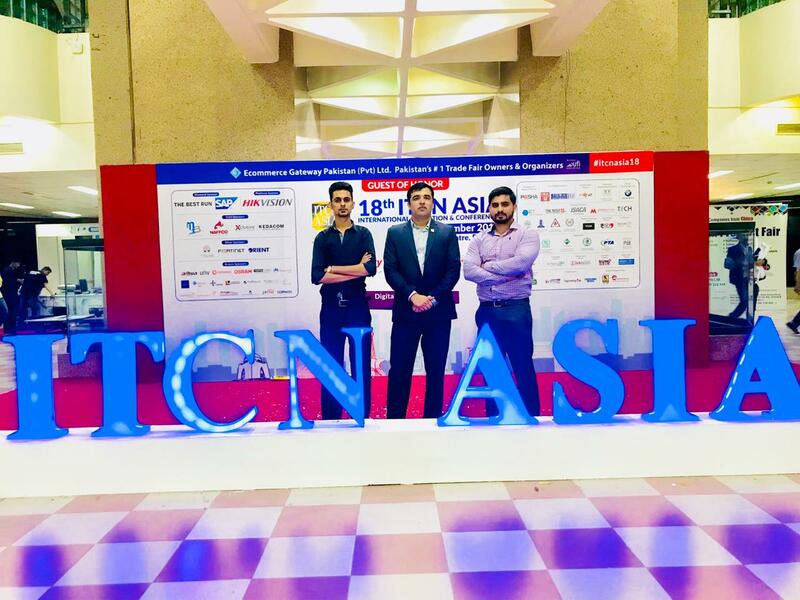 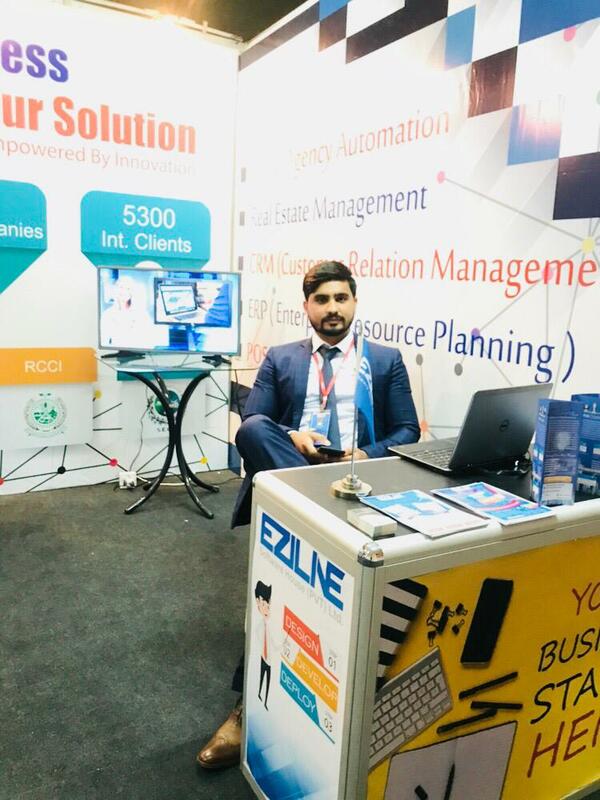 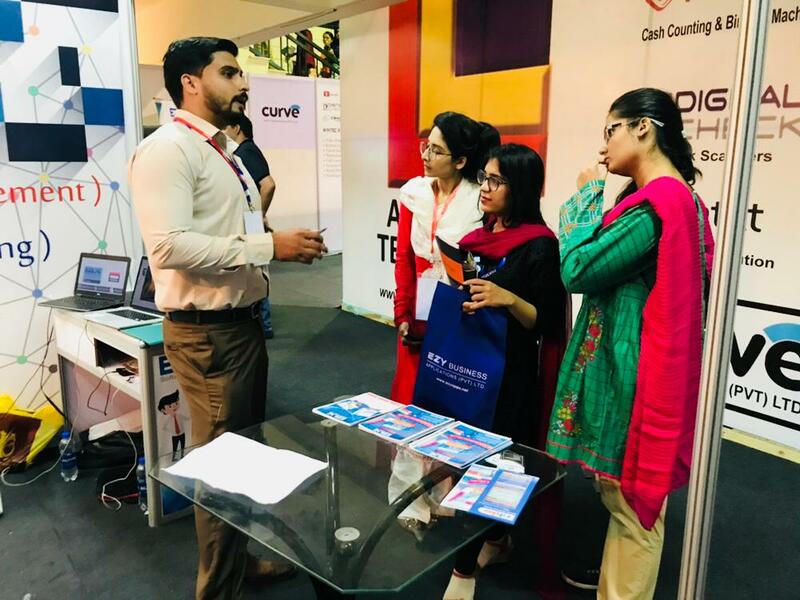 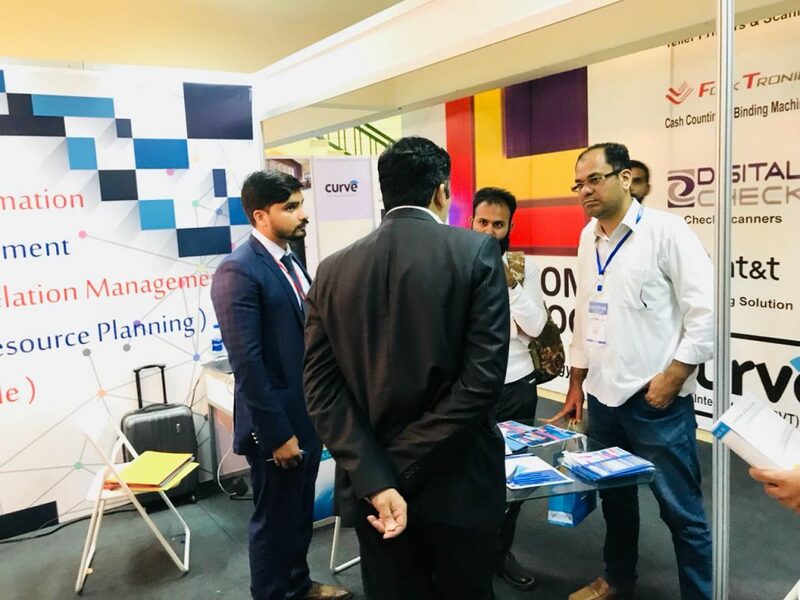 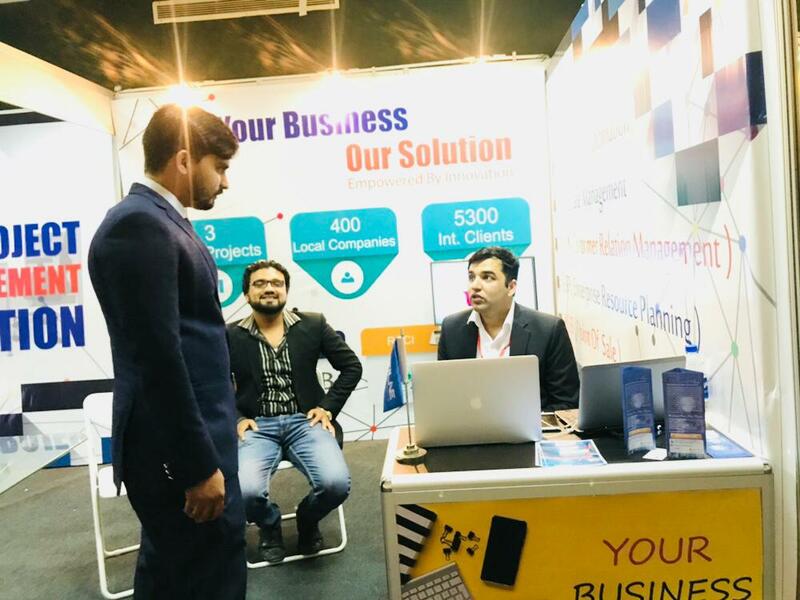 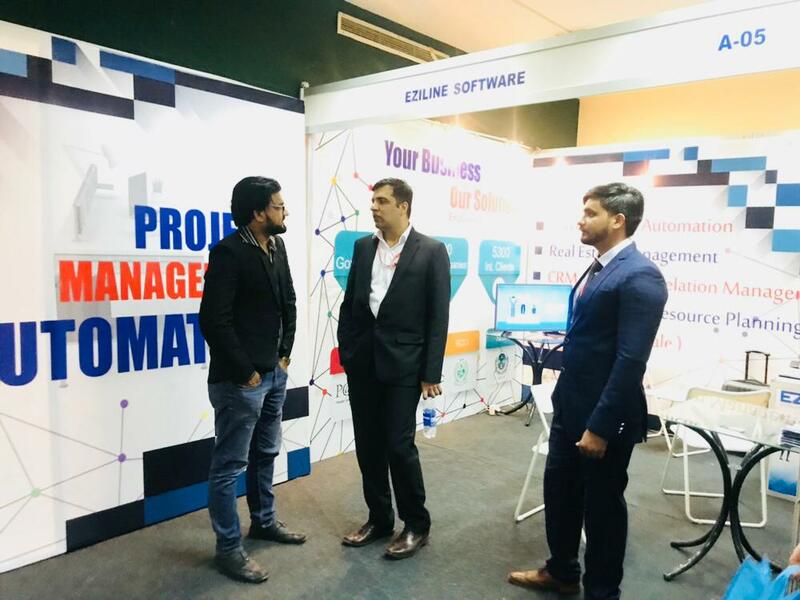 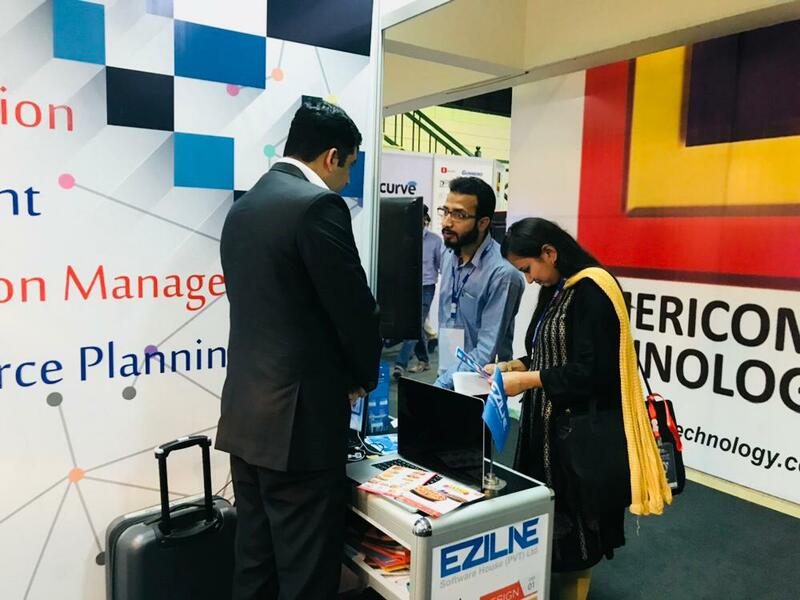 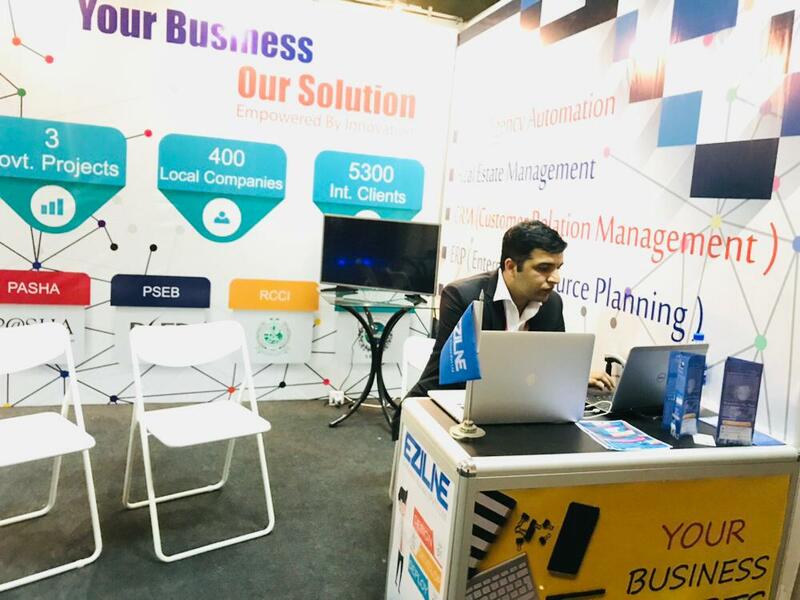 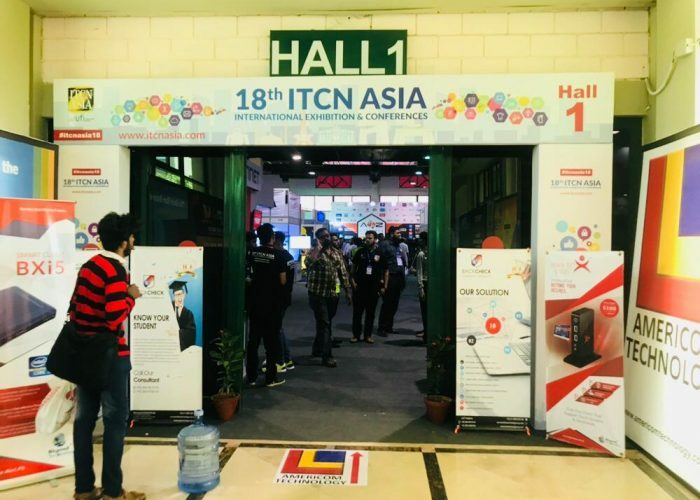 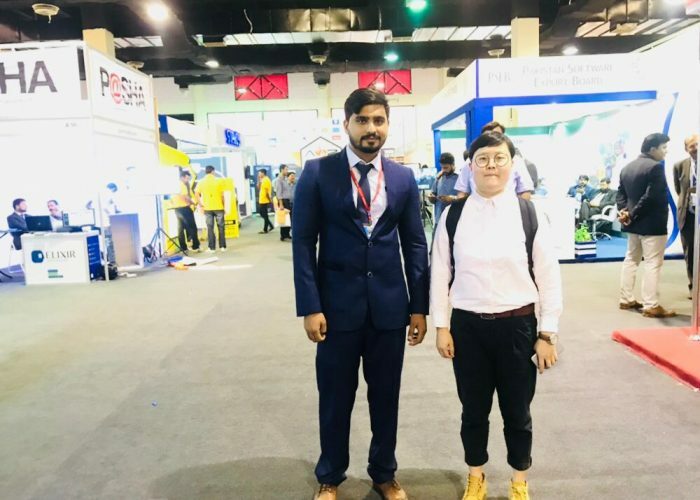 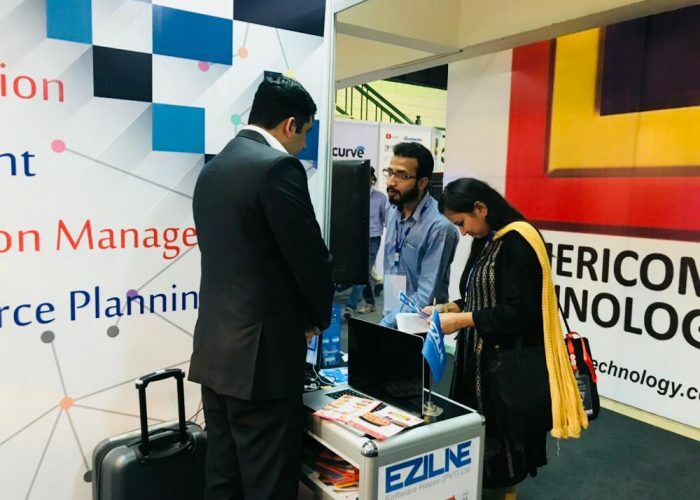 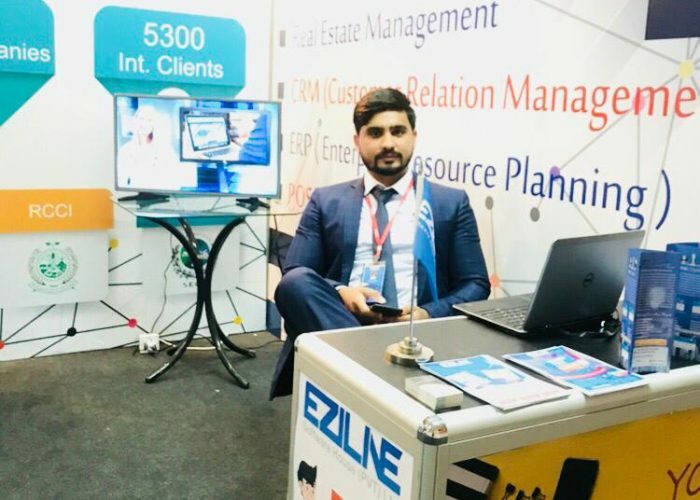 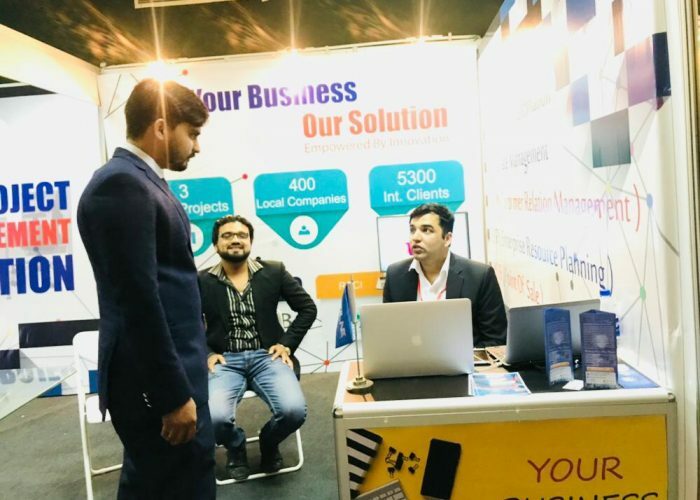 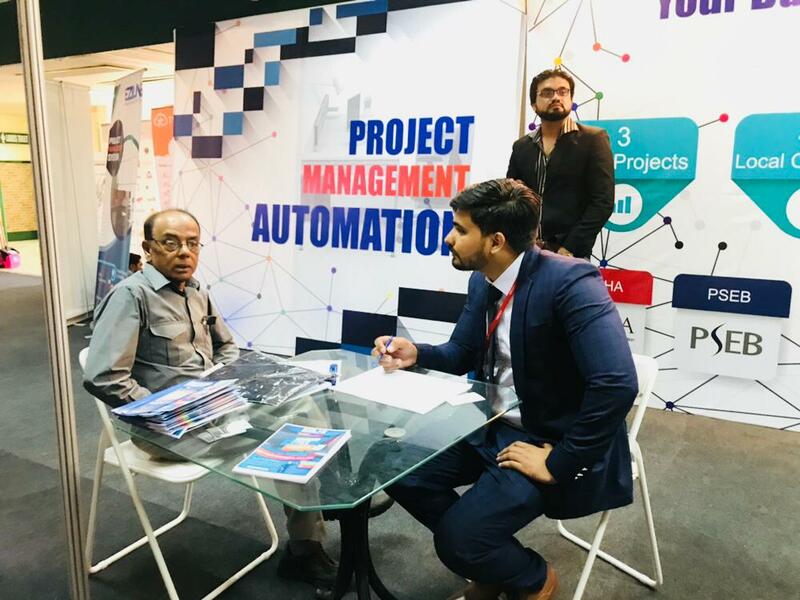 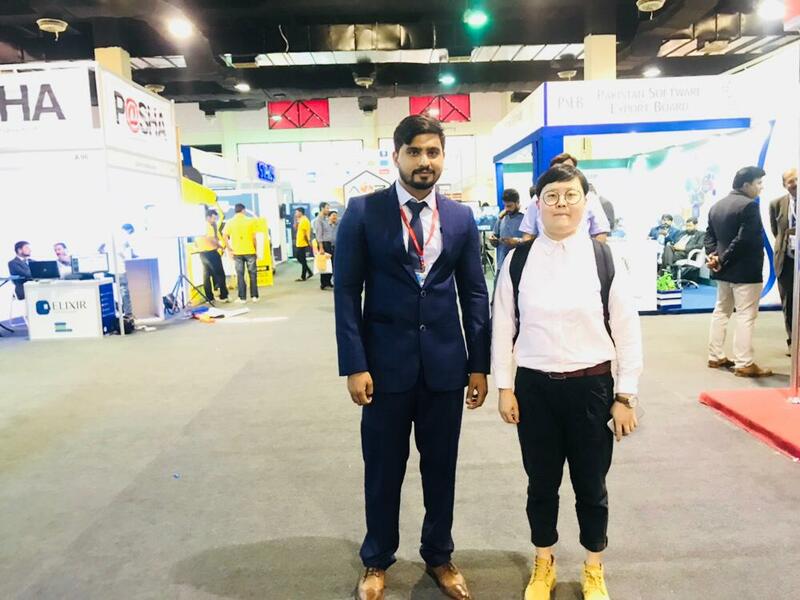 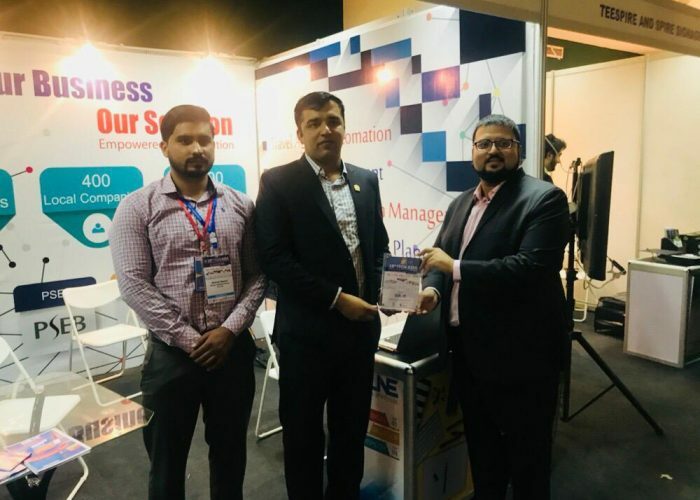 Eziline Software House (Pvt) Ltd participated in ITCN Asia Karachi Expo 2018 and exhibit their products and gained the interest of huge number of clients. 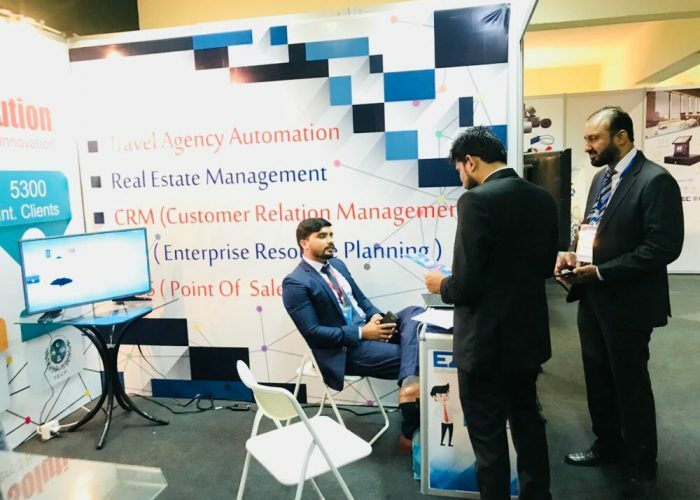 Almost 200+ clients showed interest in our products of Travel and Agency and Project Management. 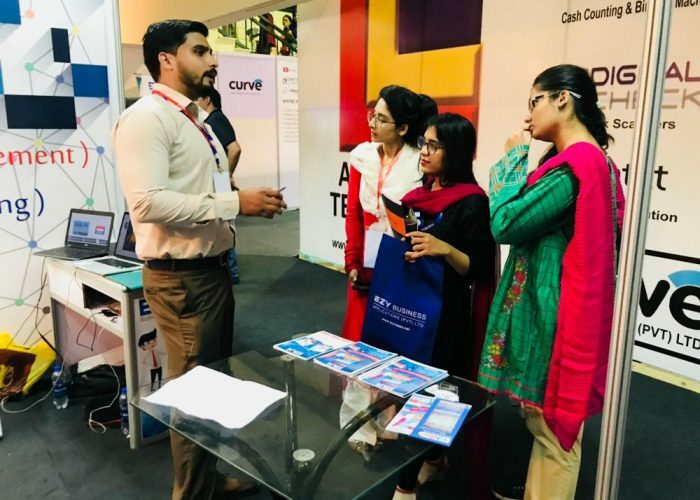 Our team learned alot from this exhibition and explore new ideas to work on. 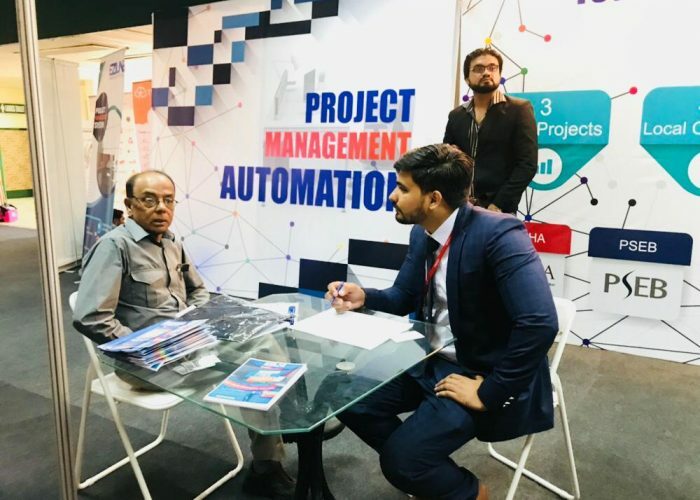 Overall this was an amazing experience to attend this exhibition under the membership of PSEB.